Samsung, Sony and Panasonic will no doubt be producing some of the first 4K Blu-ray players to accommodate the influx of 4K discs. Apple on the other hand will have to update their Blu-ray destination for 4K in FCPX and new 4K DVD burners will hopefully be produced. Adobe will be left out in the cold with Encore no longer being supported, that will leave Premiere Pro CC in a very poor position and may even spell the death for the platform. Its about time 4K was given its place for video producers to have a choice, many of us are still producing DVDs for many productions and having 4K DVDs in your tool bag will offer clients another way to show off their products. 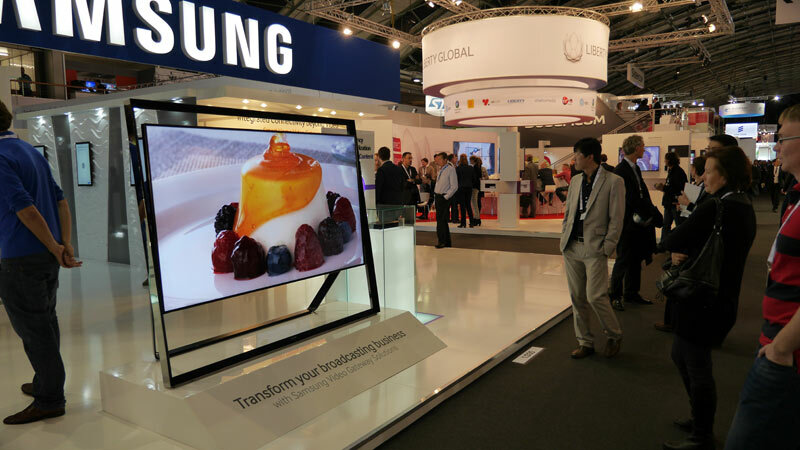 The term UHD is the new buzzword for 16:9 4K footage, adopted mainly by the television manufacturers like Samsung, who have produced some cracking UHD rec 709 televisions for 2016. How is the Share to DVD in FCP X now? I still use DVD Studio Pro by sharing a Master File, then use Compressor to prepare for DVD. I create menus in Photoshop. 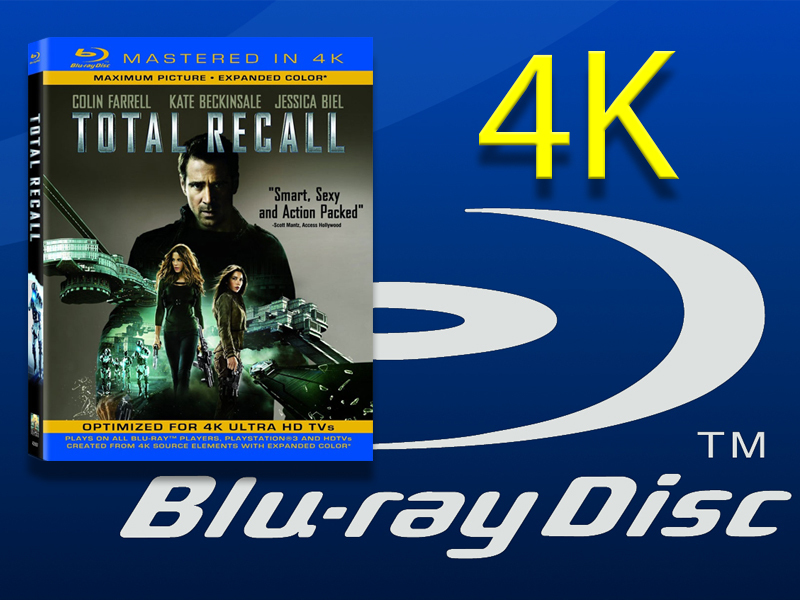 A 4K Blu-Ray option would be nice to offer to clients. Gerry, FCP X and Compressor can burn to a playable Blu-Ray (as well as DVD). There’s no authoring involved except maybe for some primitive menus if that. In other words you can still create a client screener. If Apple continues that support (and there’s no guarantee they will), they would add 4K Blu-Ray support. Thanks Craig. I’ve never had a look at the Share to DVD function since I got FCP X on day one, four and a half years ago. I see you can add a background image as well, but it’s still quite basic. HDW : You can also add chapter-marks during the edit which takes this 1 level above a USB stick.